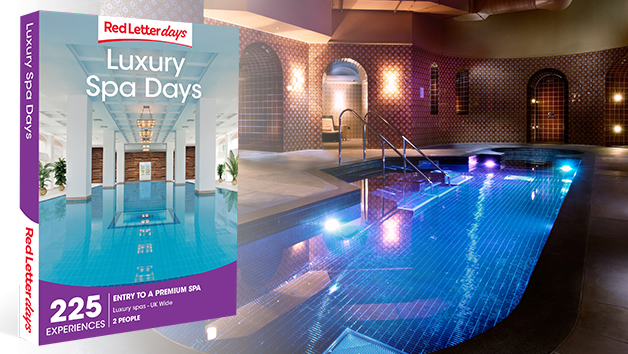 Unwind with an indulgent spa experience and enjoy the chance to relax in style. 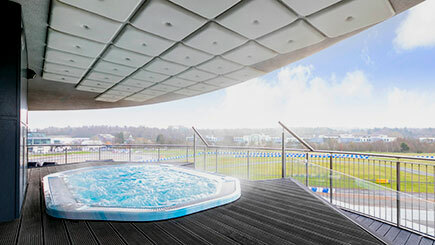 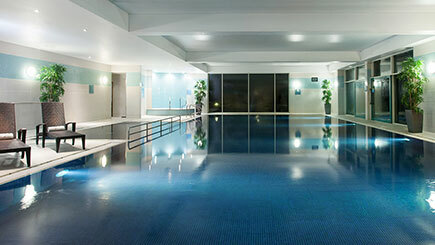 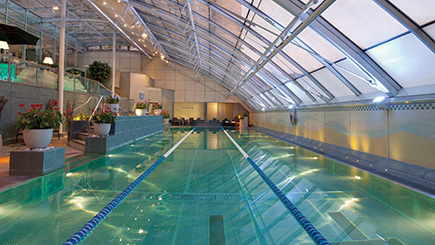 Choose from a wide range of luxury UK venues, from quaint country houses to stylish health clubs. 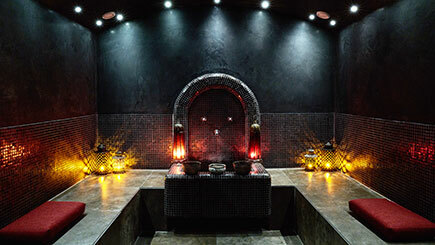 There are hundreds of luxury spa experiences to pick from. 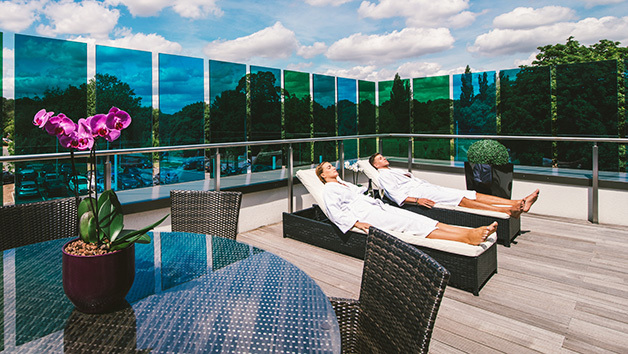 Enjoy a day of soothing treatments or retreat for a charming overnight spa escape for two. 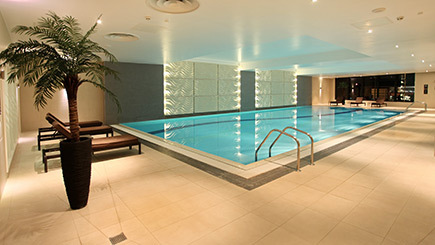 This voucher is the ideal gift for those who love to be pampered.